What is it that I see beyond the horizon? Is it the caged bird that has been set free? Come, EXPLORE with me! I started my blog on 23rd November, 2016. Though my posts were published regularly not until January 2017. This blog of mine is my breathing space. It is here that I write my inner conflicts, experiences, desires, thoughts, etc. Sometimes I even write the things I can imagine well. Apart from blogging, reading novels and whistling, I love photography and that is the exact reason why I keep posting the pictures I click. I love travelling and visiting new places. Dream-Believe-Achieve is my motto in life! 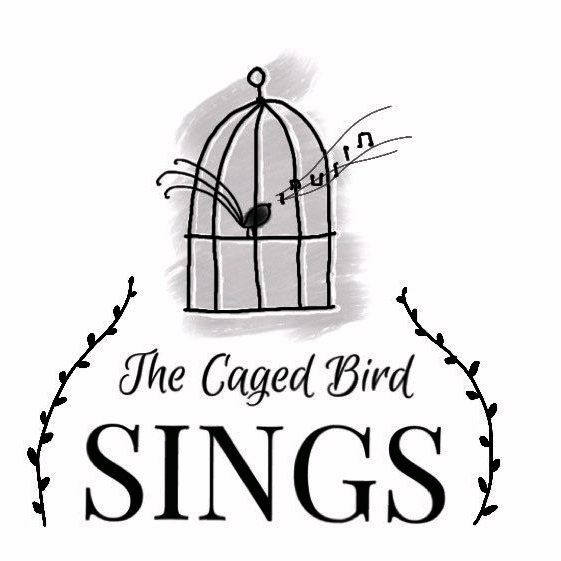 Keep pouring your love on TheCagedBirdSings <3.